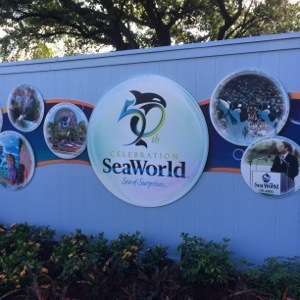 Huge hiring event for SeaWorld parks on May 1st! Ready for the summer but need some extra money? Love dealing with guests, while spending time with Shamu and his friends? Want to earn money and get some awesome perks? Well SeaWorld, Aquatica, and Discovery Cove may have an answer for you!